The wireless carrier has been grabbing attention since it started accepting preorders for the device. Apple customers who are loyal to the brand have been flocking around the latest technology news, in which T-Mobile has opened up preordering abilities for the most recent iPhone that has been released by the manufacturer. The preorders for the Apple device began on Friday and were available only online. This technology news was released after years of rumors have been suggesting that the wireless carrier would begin to offer the devices. Now, T-Mobile subscribers have finally discovered that they will be able to start buying and using the flagship touchscreen device from Apple. Though the iPhone 5s aren’t yet being sold, they are available for preorder for consumers who are interested once the smartphones do become available. The carrier is hoping that this technology news will help to boost its competitiveness. As the fourth largest wireless carrier in the United States, T-Mobile is hoping that by offering this device, it will become more capable of competing with Sprint, Verizon, and AT&T, each of which have already been offering the iPhone devices for quite some time now. The preorder of the device is for the 16-gigabyte iPhone 5 and includes an up-front fee that must be paid, as well as 20 monthly payments to follow once the smartphone has been delivered. The official sale of the devices is slated to begin on Friday. The price structure is made this way because the company is no longer offering contracts and therefore its customers will need to pay for the entire price of the device, as opposed to receiving a discount in conjunction with a plan for a certain length of time. 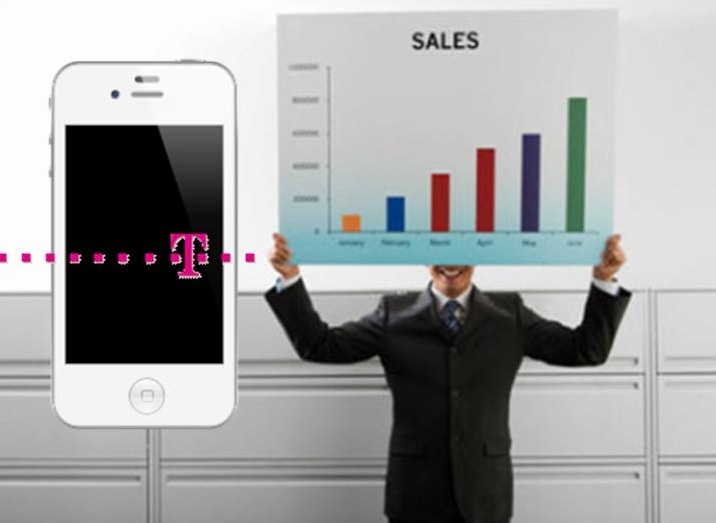 This technology news was made as the company recreated itself as the “UNcarrier”. Larger versions of the phone, such as the 32 GB and 64 GB will require bigger down payments in addition to the monthly payments that follow for two years. It looks as though this may be a strategy for the carrier to try to keep customers even though they are not on contract, as they will be making monthly payments, nonetheless.